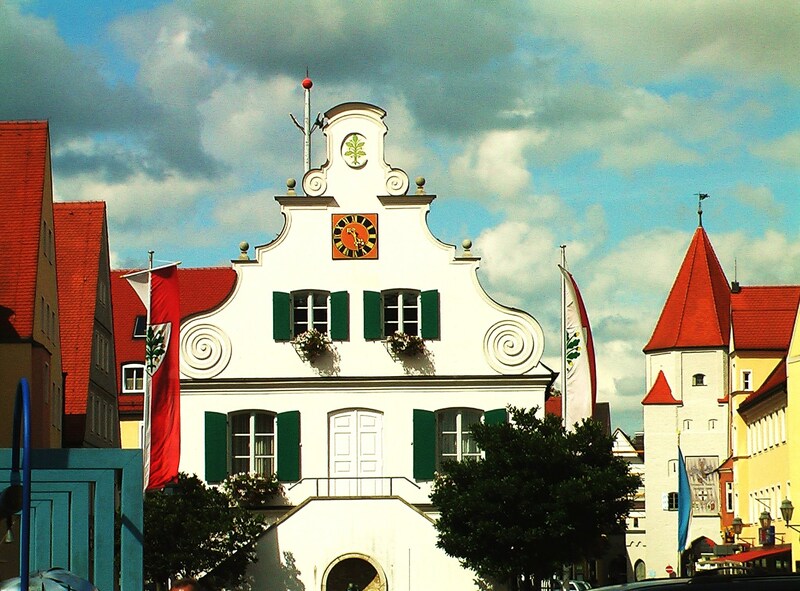 Aichach, although east of Lech river, for some 40 years is part of Bavarian Swabia. 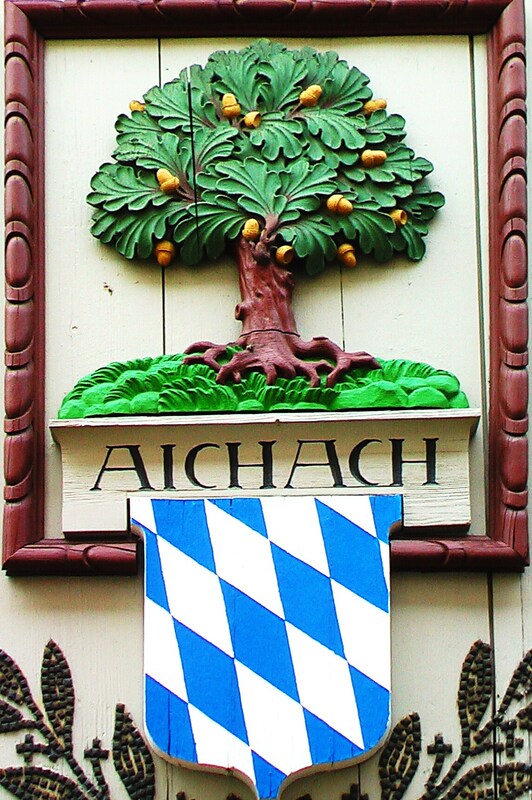 In medieval times Aichach (the name literarily means “oak creek” and therefore has an oak tree in the coats of arms) was Bavarian. 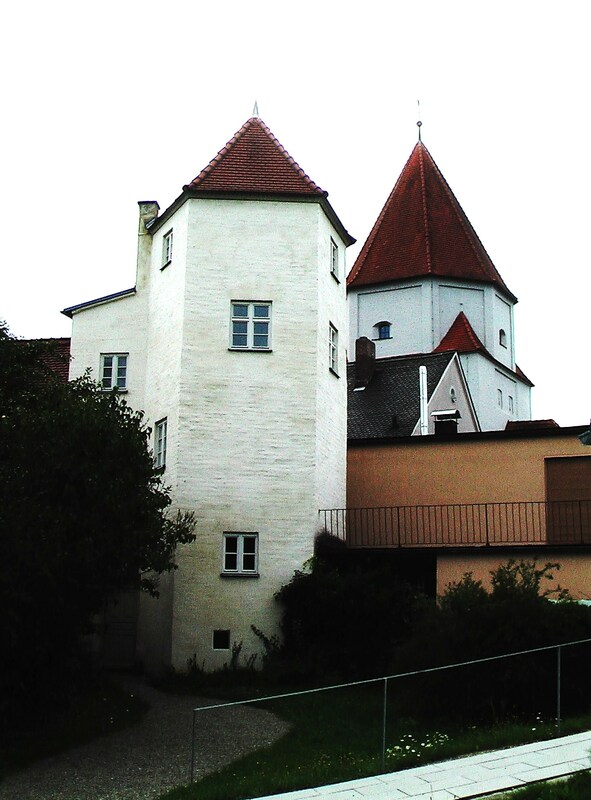 From its vicinity the ruling House of Wittelsbach emerged when the count of Scheyern in early 12th century founded Wittelsbach Castle. 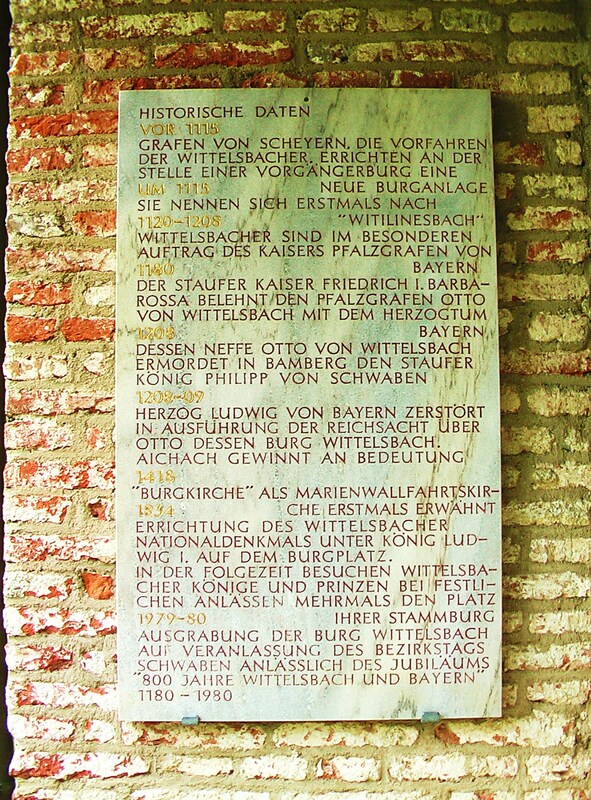 At the hill of Oberwittelsbach, which as well as Unterwittelsbach today is part of the City of Aichach, there are scarse remnants of an older castle, which however may be somewhat younger in age. Among the considerable Wittelsbach rulers which reigned Bavaria until 1918 was “Ludwig the Bavarian”, who was Roman Emperor until 1348. 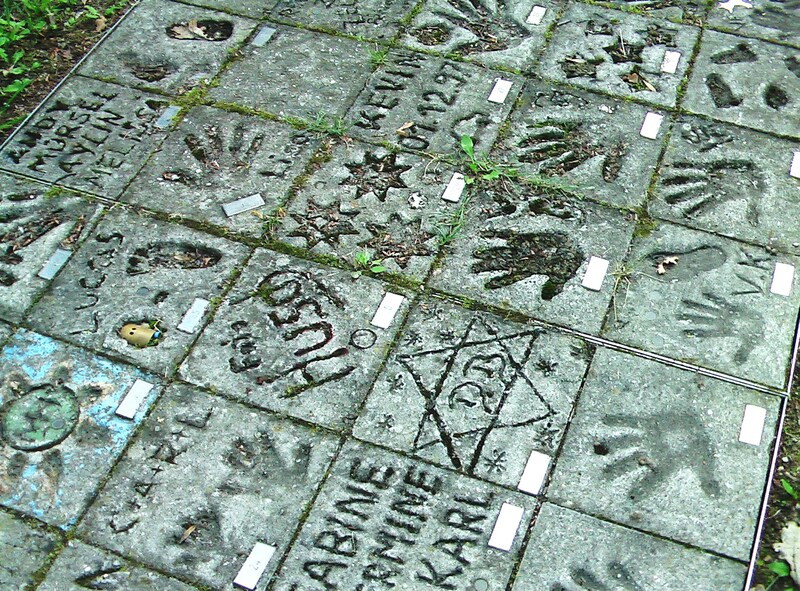 It is known that Kaiser Ludwig had lots of contact with the Jewish community of neighboring Augsburg. Time and again he needed money for military campaigns or to provide financing of the royal household and therefore he borrowed considerable sums of money from the representatives of the Augsburg Jewry. For this purpose the Wittelsbach emperor even gave Munich his resindence in pawn. Medieval Augsburg records know Isaak from Aichach who is noted in 1363 as tax payer, several years later the same source notes Moses of Aichach in the time frame 1377 – 1382. This of course does not mean that other Jews mentioned in Augsburg were not from Aichach either and it also does not mean that all Jews from Aichach were mentioned in tax records or municipal deeds. 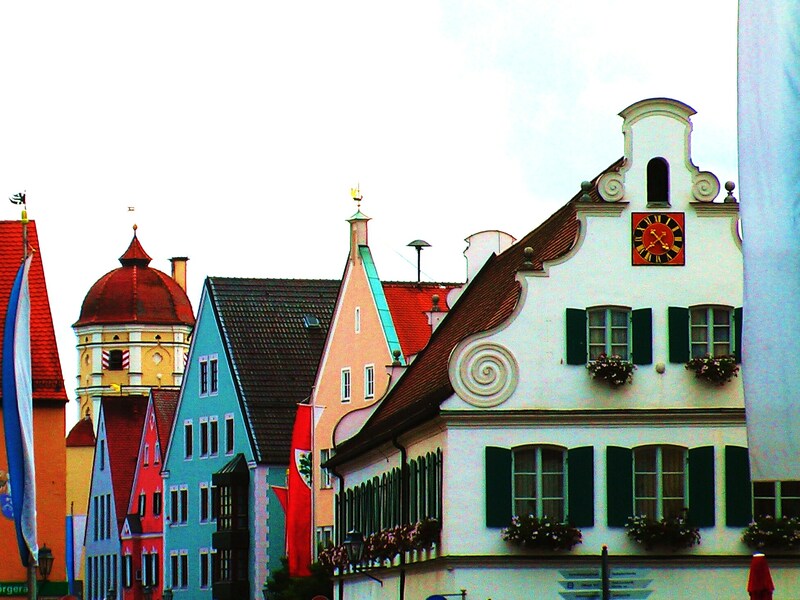 However in indicates that at least in this time period Jews from Aichach lived in Augsburg. 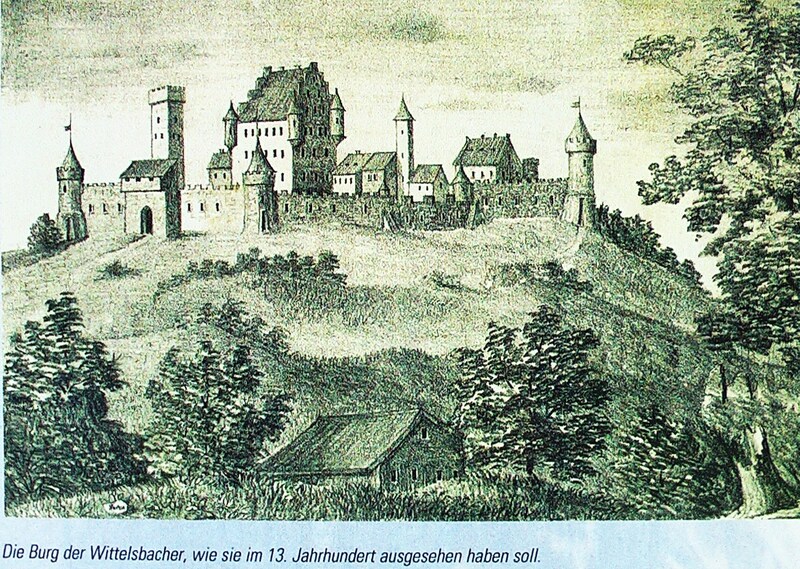 Wittelsbach Castle as it is said was destroyed already in 1209 – archeological research has no evidence – however Aichach in the second half of the 14th century until 1384 also was a location of the Deutschorden, the so called order of Teutonic Knights. The official name is “Order of Brothers of the German House of St. Mary in Jerusalem” (Latin: Ordo domus Sanctæ Mariæ Theutonicorum Hierosolymitanorum) what of course underlines the crusade history of the order. 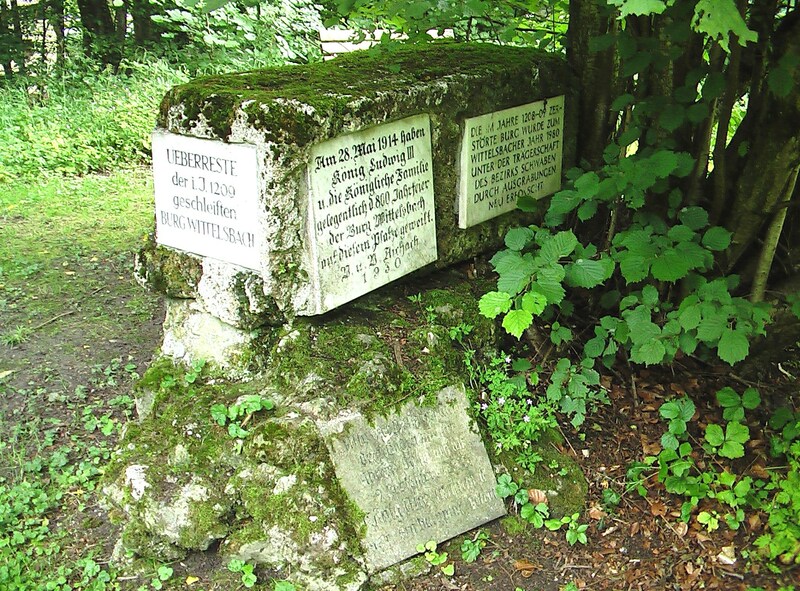 Obviously the Jews in Aichach were in some ways connected to the Order. A maybe they eplained them the way to Jerusalem or how to keep a seder. We do not know. Aichach today is best known in the region for it’s license tag abbreviation “AIC” and for the only woman prison in Bavaria with some 440 inmates, which was established in 1908. Among the inmates of the prison also had been Ilse Koch, nee Köhler (1906-1967) wife of Karl Koch who after his introduction of the KZ system in occupied norway became the Kommander of Buchenwald and Majdanek (1941-43) concentration camps, which had self-evident nicknames like “Beast of Buchenwald” or “the Butcher Widow”. Her husband was sentenced to death for his crimes. Ilse Koch in 1967 committed suicide in Aichach. Ob es eine Geschichte der Juden in Aichach gab ist schwer zu sagen. Augsburger Urkunden aus der zweiten Hälfte des 14. Jahrhundert nennen Isaak und Moses als Juden von Aichach. Sie werden kaum die einzigen gewesen kein. Nach der Aufgabe des Deutschorden-Sitzes im Stammgebiet der Wittelsbacher sind keine Juden mehr in den Akten genannt. doch ist das freilich nur ein Indiz. Die Aufzeichnungen sind weitgehend lückenhaft und in der Regel hatte die gefühlten Analphabeten oft sicher mehr Interesse Geld zu kassieren, als Abrechnungen zu machen, die kaum einer der Zeitgenossen lesen konnte oder sollte … Mit Ilse Koch ist Aichach freilich auch neuzeitlich in gruseliger Weise mit der jüdischen Geschichte verbunden. You are currently browsing the archives for the Aichach category.